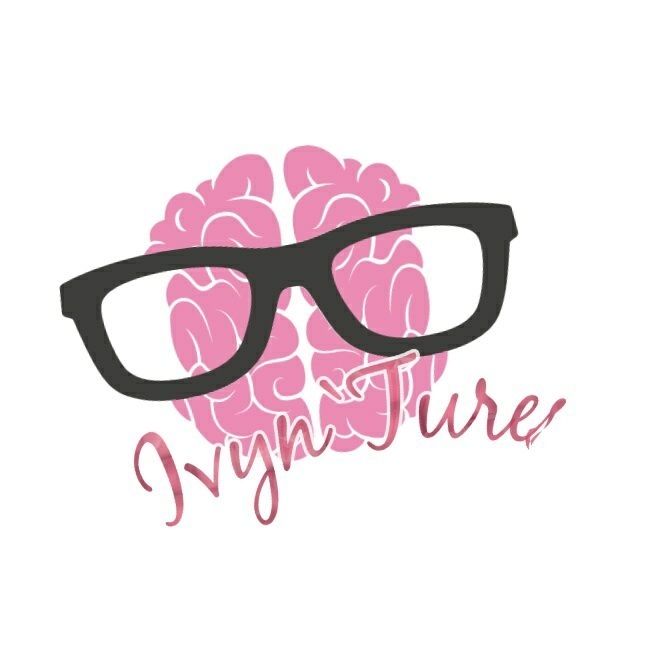 Ivyn`Tures is mainly focusing on our unplanned & planned adventures and also the food trips that we will be having in the future. I will be sharing my experiences, some tips & guides as well. We just started our new wonderful adventure in youtube too! Please support our channel and be part of Ivyntures P. channel for our cover and original songs! yeah you heard us right Ivyn`Tures also offers music since I believe music is also part of our life, can you just imagine without it? 😂😂😂. Ivyn`Tures topics will be about travel, food, music, and reviews. I will explain, Travel category will be the wonderful adventure on places that we have been, we will never post anything on places we didn’t go. Food our favorite bonding time, can you blame me on eating some great food? Music category shows how passionate we are on music, so we do covers and some original songs. Reviews like almost everything we will be having will be place in this category. I haven`t been anywhere, but it’s on my list! 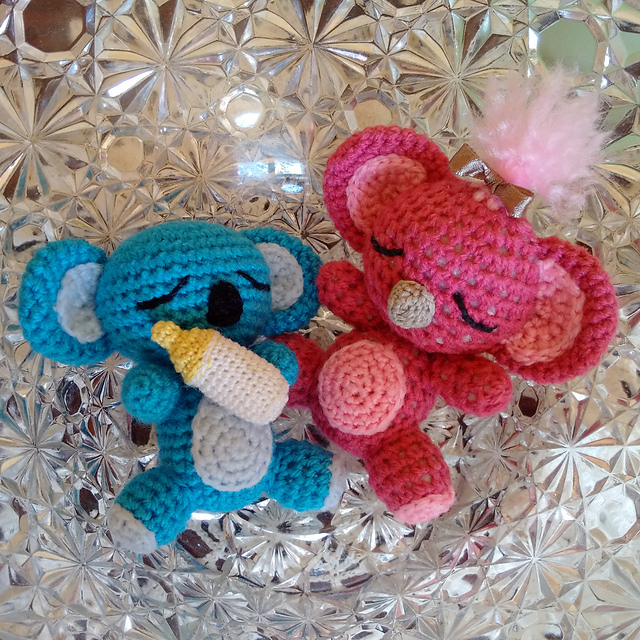 Here are some of my blog posts that I can proudly share with you guys! Visit also Leslie’s Blog too! I welcome all of you to my blog! Enjoy reading!